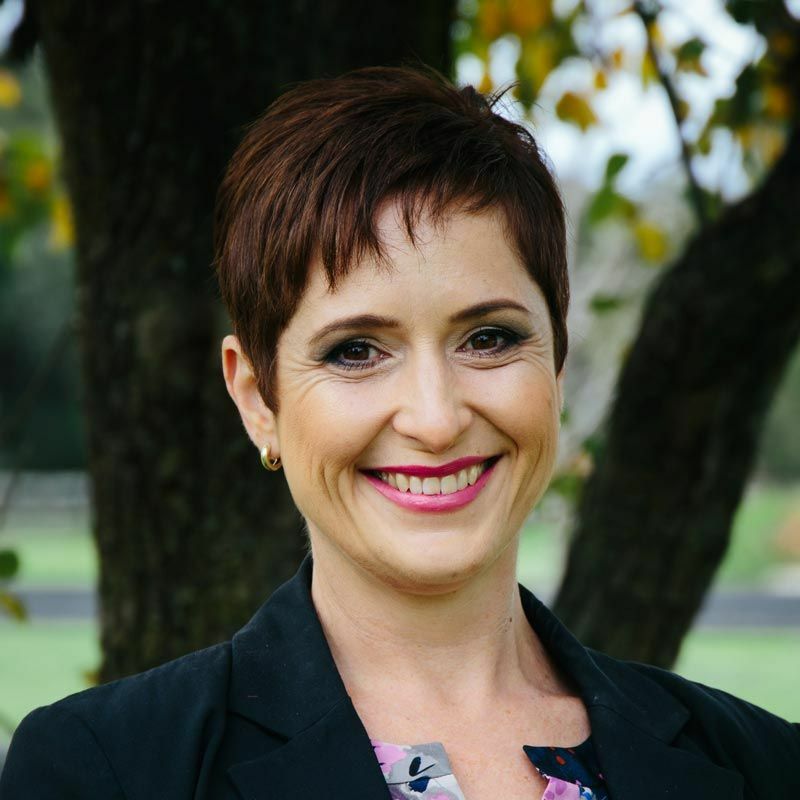 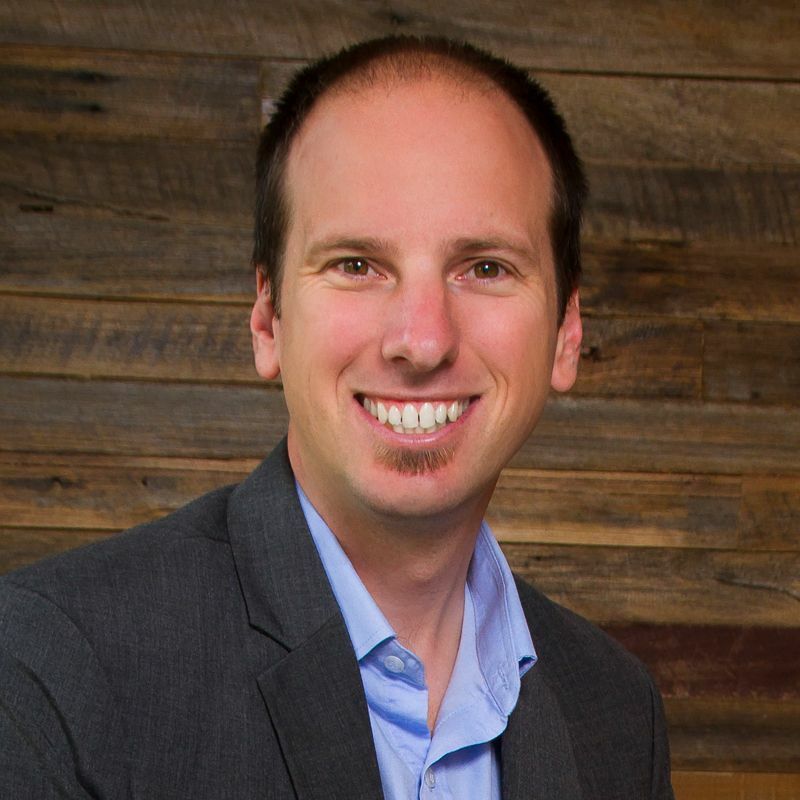 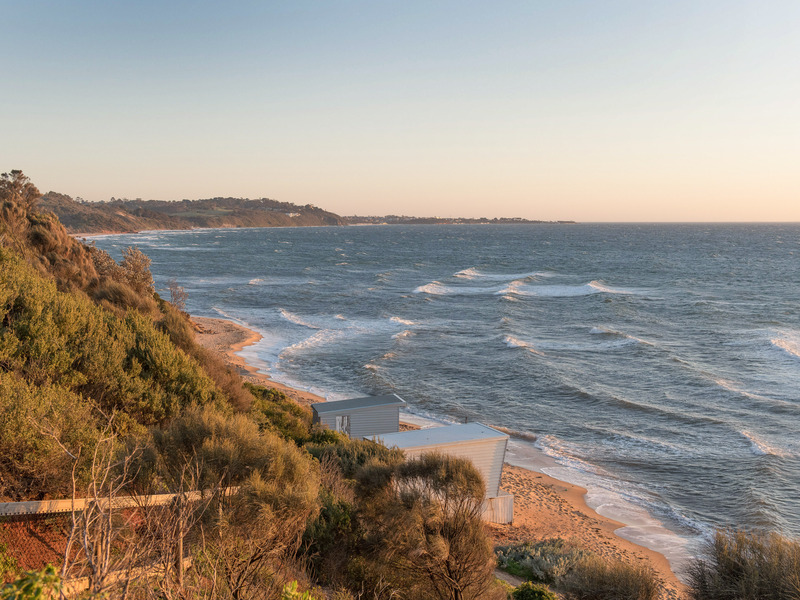 Eview Group - Mt Eliza - Real Estate Sales and Property Management. 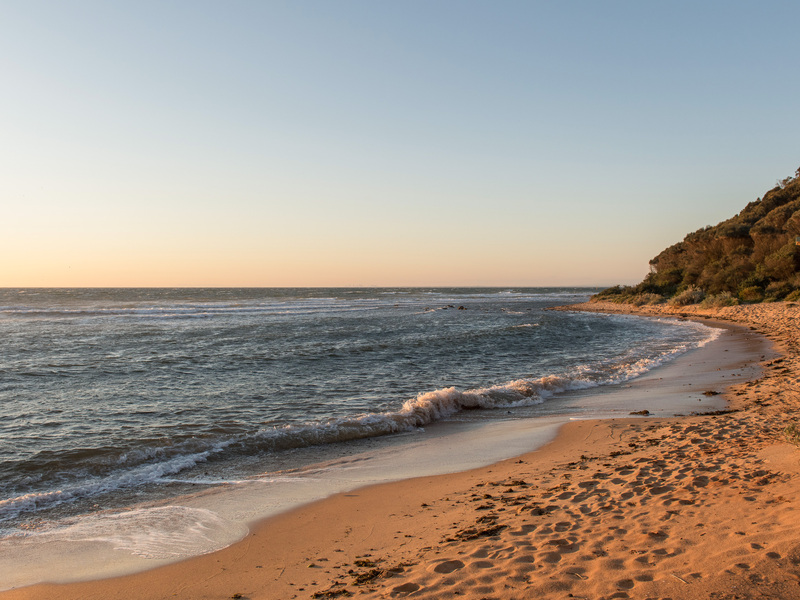 Enjoy gatherings, special occasions or just a simple family day down on the beach at any time of year. 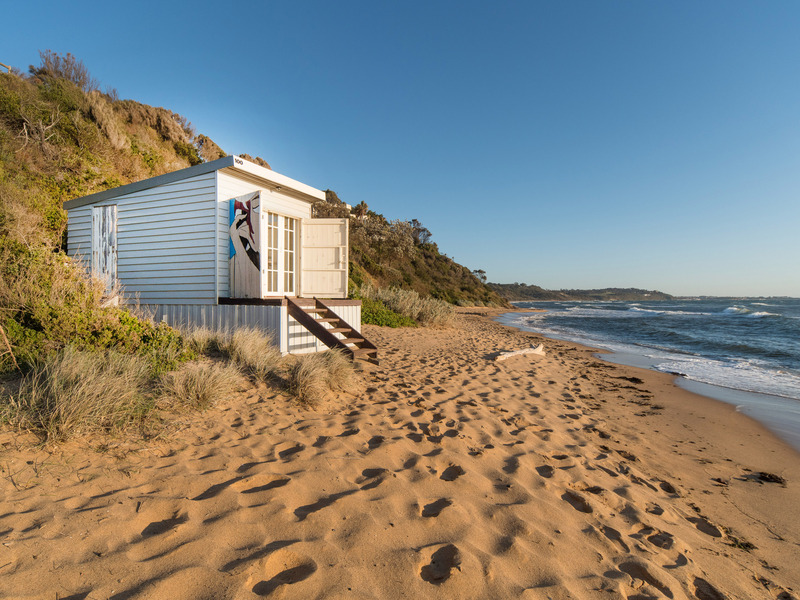 Here is a rare opportunity to secure a Beach Box in a stunning, yet surprisingly secluded location. 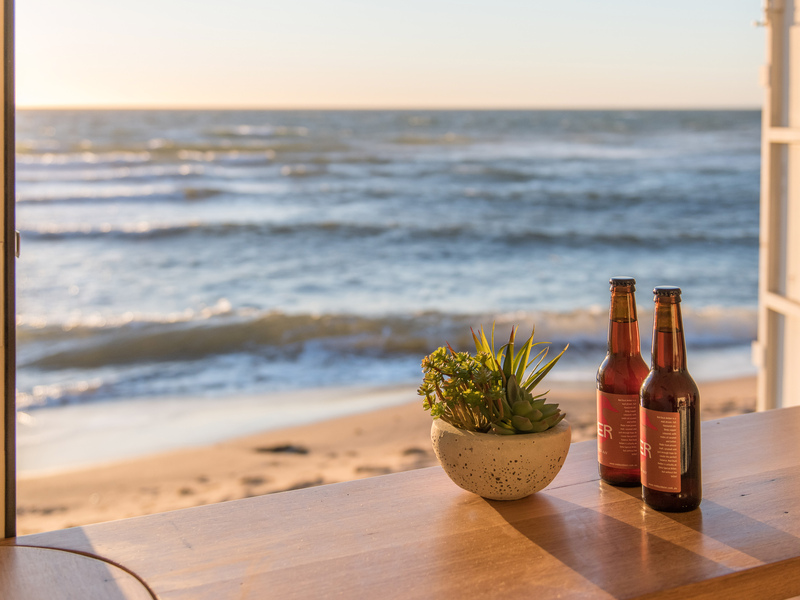 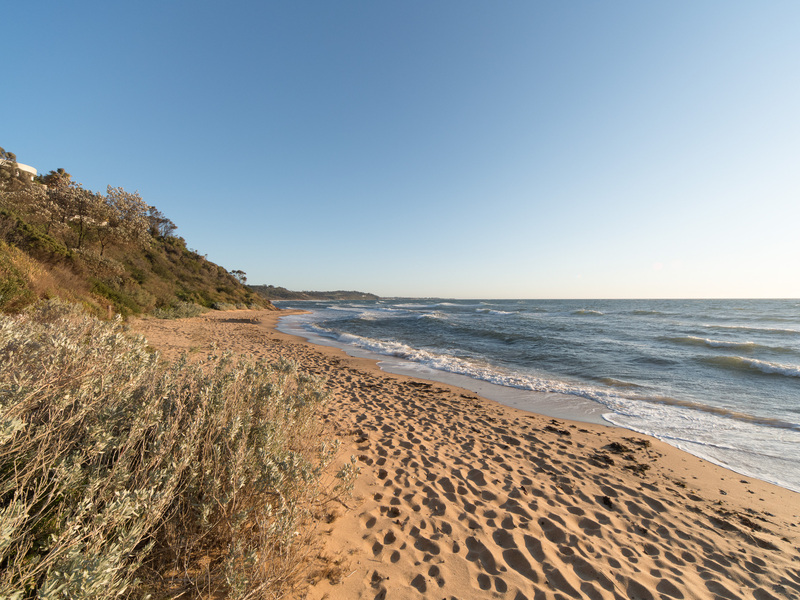 Home to only a handful of beach boxes, the stunning wide sandy beach of Earimil South has incredible views across Port Phillip Bay to the city skyline. 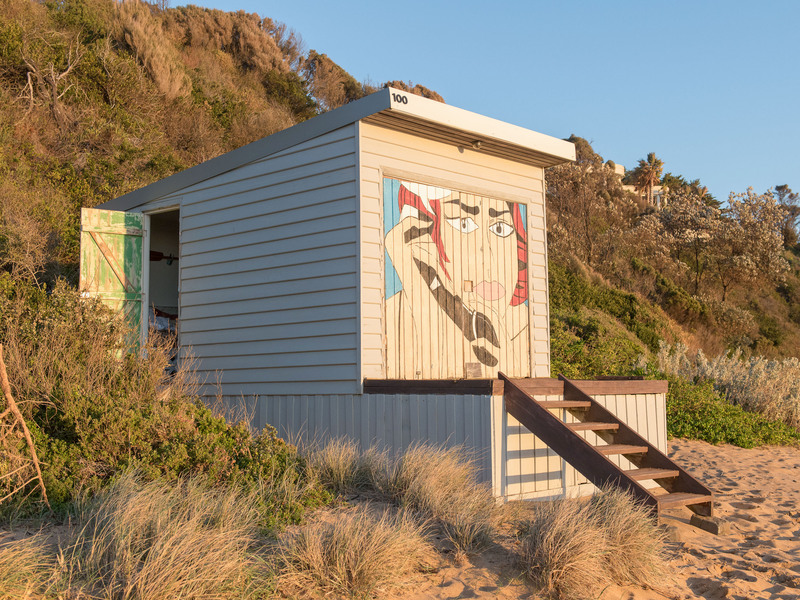 Behind the pop art shutters hides a designer Beach Box, fully lined and completely fitted out creating a luxurious oasis. 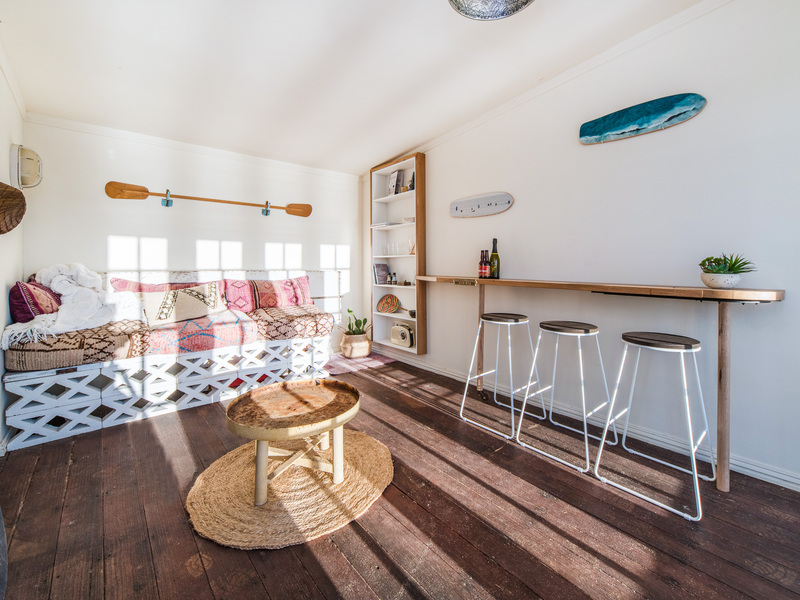 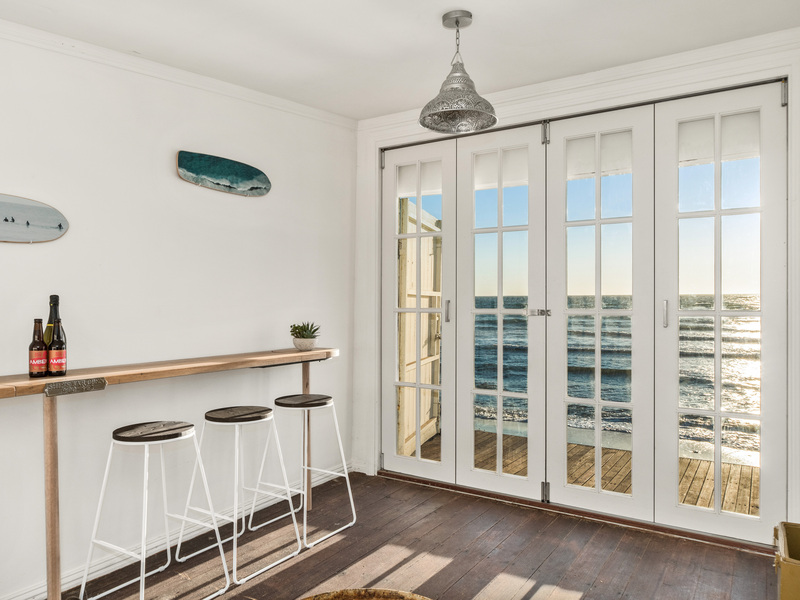 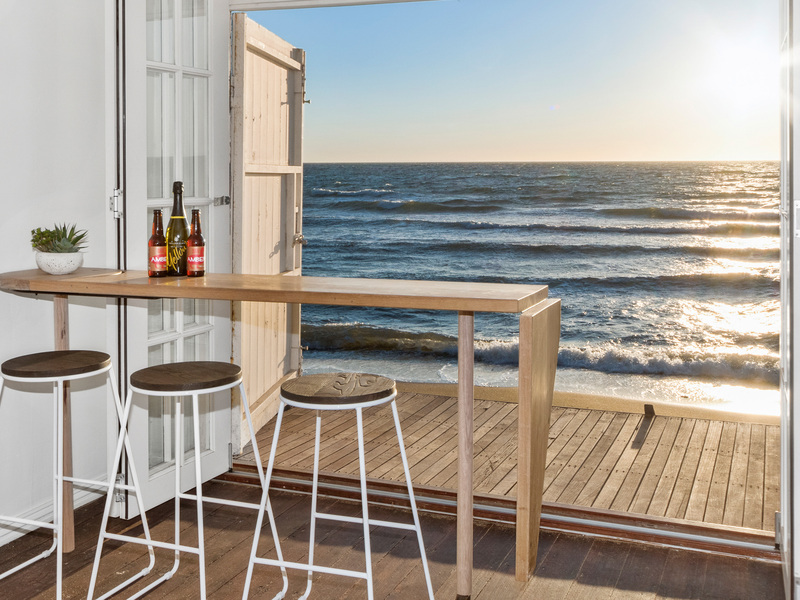 Complete with bi-fold doors, sealed timber floors, a rotating & extendable bar, lounge, Moroccan metal pendant light and shelving unit, you will have exclusive access to the ultimate beachside retreat. 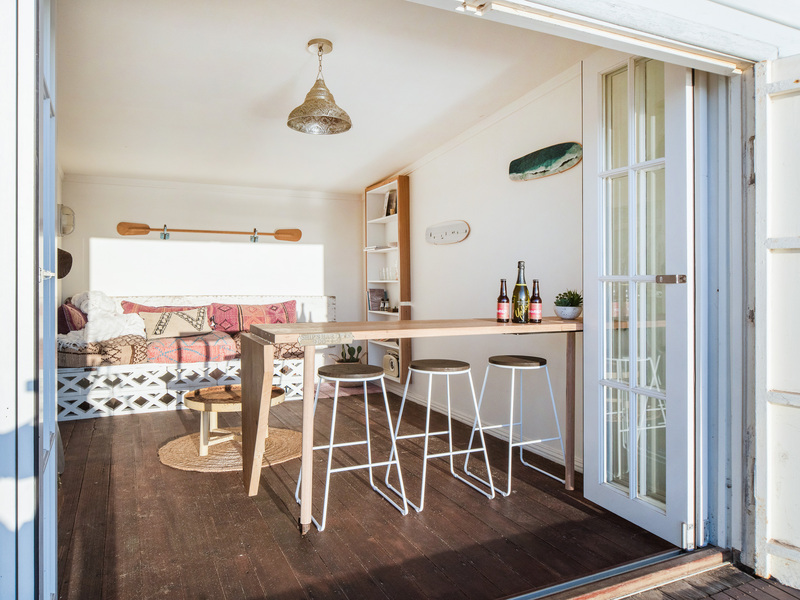 This unique Beach Box also features it’s own deck area, side door access and secure storage space underneath for your water equipment and beach toys. 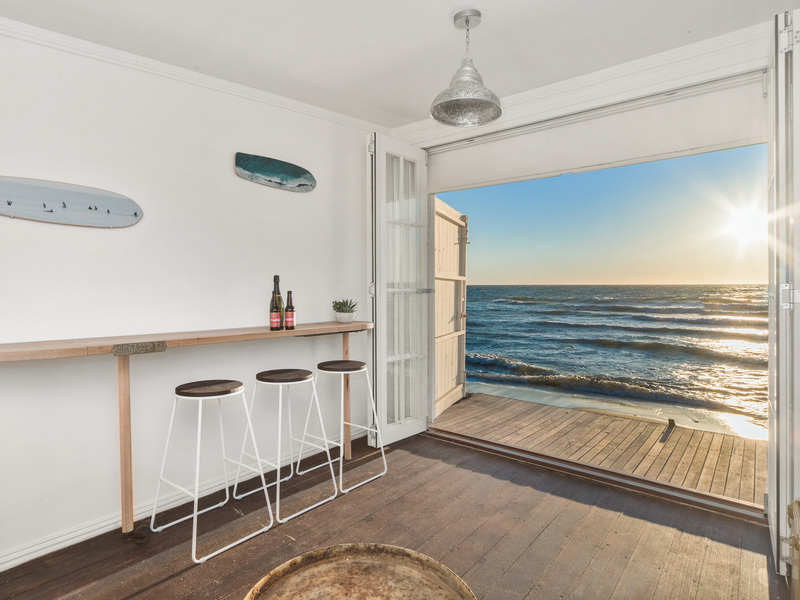 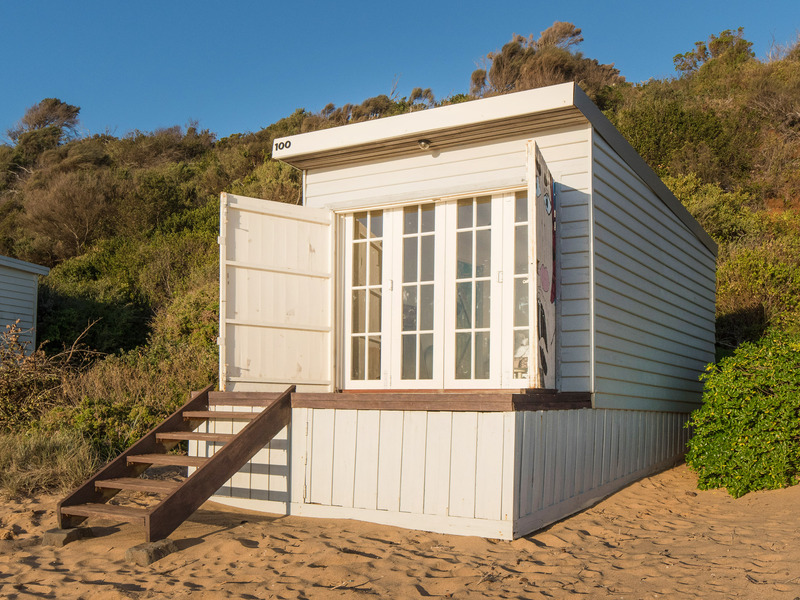 Rated in the Top 10 Beach Boxes of 2017 by Property Observer, book an appointment today to see how you can secure your piece of Mornington Peninsula history.